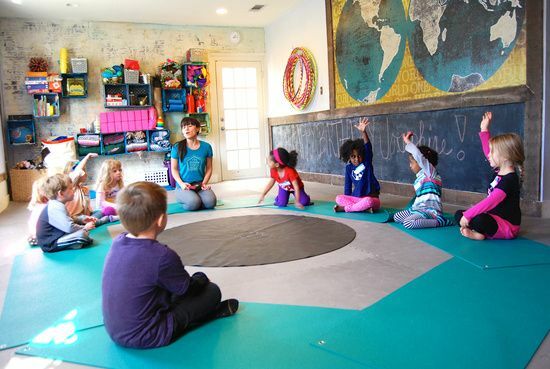 The Yoga Peace School™ is our unique yoga based program that unites the mind, body and spirit while providing little yogis ages 18 months - 5 years old with the foundation of a fun yoga practice and the freedom to express themselves creatively. 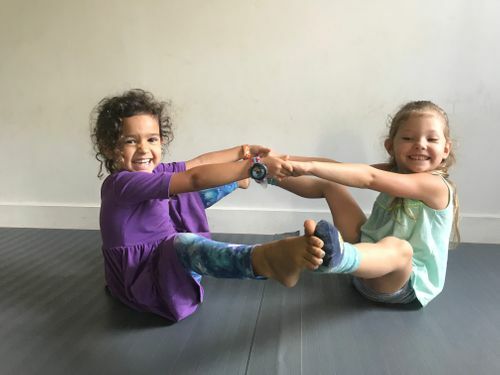 With an emphasis on social and emotional development through yoga, each child will build strength and confidence through partner work and individual activities. 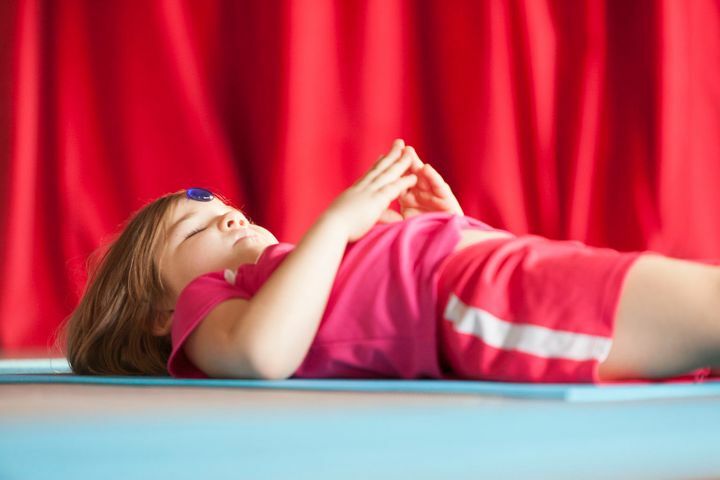 Yoga is the union of the Mind, Breath and Body and the Yoga Peace School explores learning through every aspect that yoga has to offer: movement, breath, patience, respect, community, communication and mindfulness. Our program takes the principles of yoga off the mat and into everyday life to help little yogis make the world a more peaceful place. In addition, environmental and cultural awareness is a large component of our curriculum as we take “journeys” around the world and learn about other countries through yoga. We’ll be pairing yoga with nutrition class, theater, language, music and tinkering as the focus shifts to a different discipline each day.  We also stress the importance of mindfulness and breath work to teach the children about self-regulation. Our belief of quality over quantity is reflected in our class size, as they are small to give individualized attention to each student. Also, we will be learning about growing vegetables and herbs in our very own community garden. 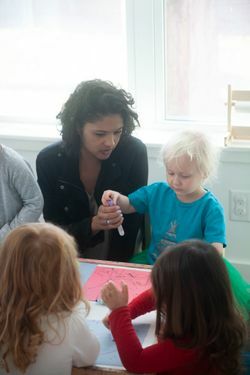 The goal of the program is to implement healthy, holistic habits, tapping into the children’s inherent curiosity and receptivity. 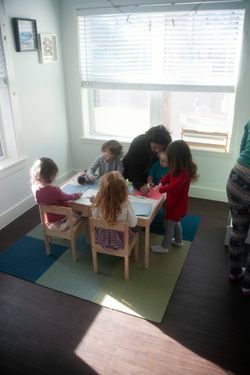 Together, we will create a safe and comfortable space filled with hours of pure peaceful fun! Our program is year-round with an official school year start date of the day following Labor Day and graduation the week before Memorial Day. 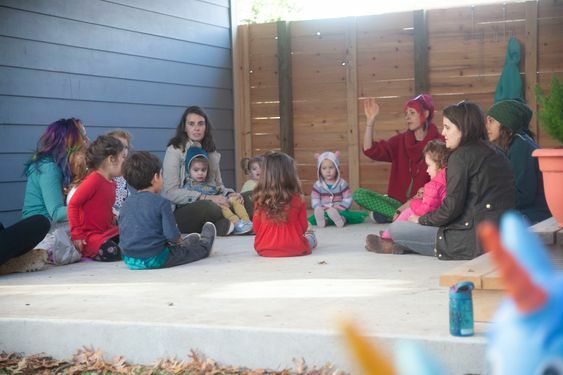 Our Hanuminis are in the early stages of development and do best with repetition, so they work with the same structured yoga songs, poses and breath work so they know what to expect and can grow with each class. 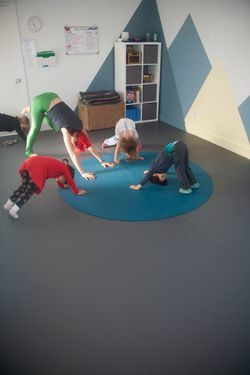 Every month we add in a few new songs and poses to continue to help their practice and love of yoga blossom. This yoga class will include, centering, meditation, stretching songs, breath work and mindfulness all through the power of play. The Peaceful Vishnus are full of energy and ready to play! This group gets to journey through their yoga class with yoga songs, games and adventures! Each week we explore yoga through a different theme making each class a fun new way to learn how to be mindful and take care of our bodies. Yoga themes will range from an Ocean Safari, Castle Adventures, Circus Yoga to a Journey to the Stars. As we play yoga through these different themes we will also incorporate a new yoga pose and affirmation each week to help build our very own yoga toolbox! At this age, the Groovy Ganeshas are thriving through imagination, creative play and are excited to learn about anything and everything they can absorb. This group dives deeper into their yoga practice while also learning about other cultures around the world. In our yoga class each week we travel to a new country to explore their unique nature, their language, discover what creatures are found there and how people there truly live. With this knowledge, these yogis begin to connect and feel a sense of belonging with our brothers and sisters all over the world. We also spend time focusing on a new pose and affirmation to help really understand and receive the benefits of our yoga practice. A Groovy Ganesha Yoga class will include centering, grounding, warm-up stretches, sun salutations, yoga songs, yoga games, mindfulness, breath-work, relaxation, massage and cultural awareness through art and stories. They will learn the language of yoga with the poses in Sanskrit and will be able to teach their favorite pose by graduation! We encourage all of our yogis to be the yoga teachers for others and to go out and share their knowledge of peace and love with the rest of the world. 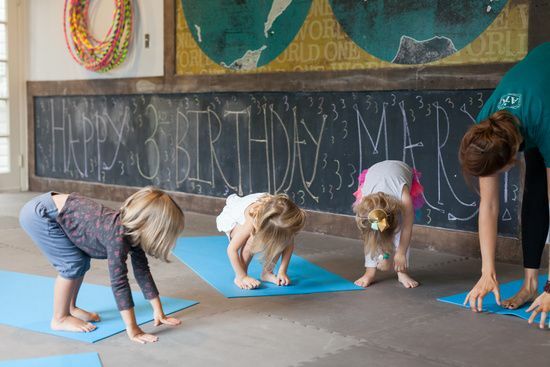 Our Yoga Peace School™ families receive 10% off all classes, camps, birthday parties and products at our Village studio!